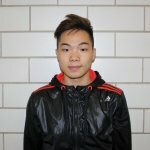 Congratulations to Xinhang Xie for being named the Athlete of the Month. Xinhang was selected for his play on the Boys Badminton team. 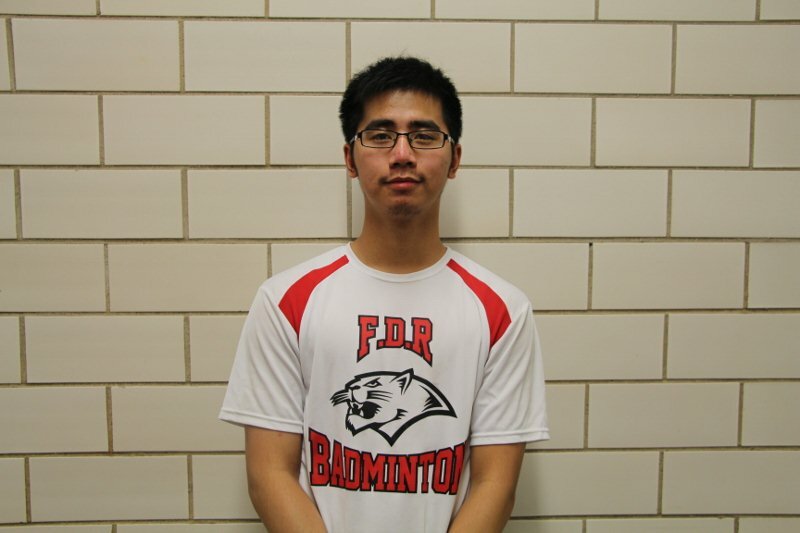 Xinhang played a critical role in bringing FDR its 4th Badminton Championship in a row! He and his partner, Hao Nan, posted an undefeated record. 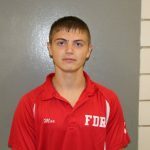 Not only is Xinhang an outstanding athlete (he is also Captain of the Boys Table Tennis team), he is currently ranked #6 in the 2017 senior class. 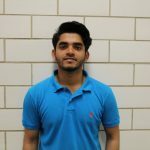 In addition, he is a member of FDR’s Math team. 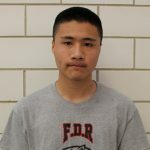 Xinhang loves attending FDR, because of the wonderful staff and friendly student body. He loves it so much that he does not want to leave for college. According to Xinhang he plays sports for fun, but he has become more competitive over the years. The one thing Xinhang would like to change is the speed at which he plays. He feels he sometimes plays too slow, which allows his competition to stay in the game. 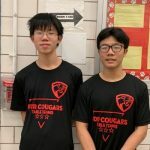 Xinhang would recommend that new students at FDR get involved in a team or club early on. Not only will you make friends, you won’t spend your life on a couch playing Xbox! Congratulations Xinhang! You will be hard to replace!